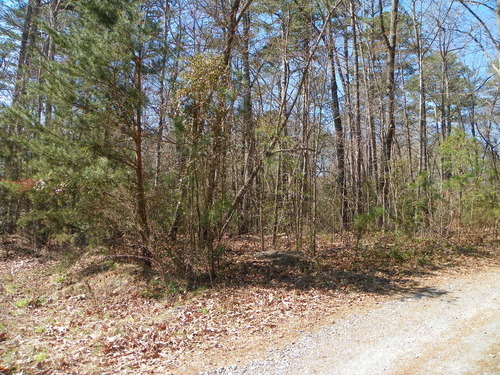 Pinehaven Lot 1158 (Council) Large lot on Maple Ave. Large wooded,private lot in Pinehaven located on Maple Ave. In Davidson County. County water and County Sewer available. Near Boat Launch area.